The rebel under the spells. Merciless, ruthless and without regard to losses. For all anarchists and those who want to be. 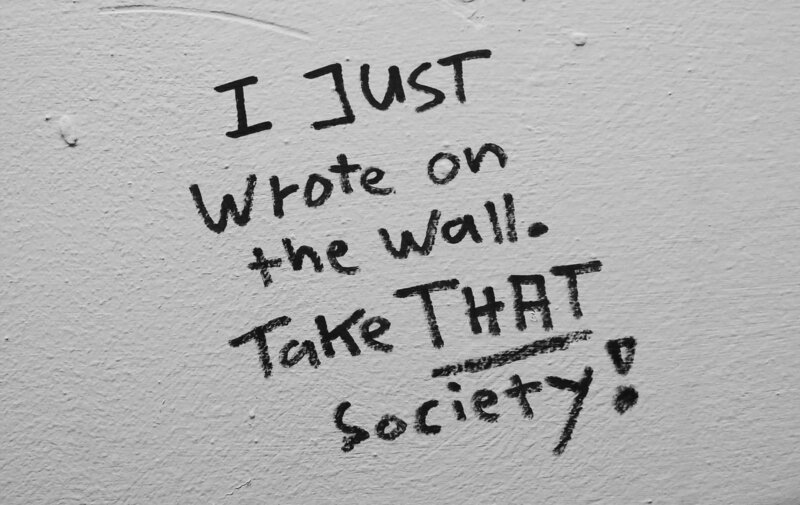 TAKE THAT SOCIETY!! !